Be updated with our latest activities and programs. Visit our facility today and check our conducive learning facility. Talk to us personally about your child. Set your appointment online. 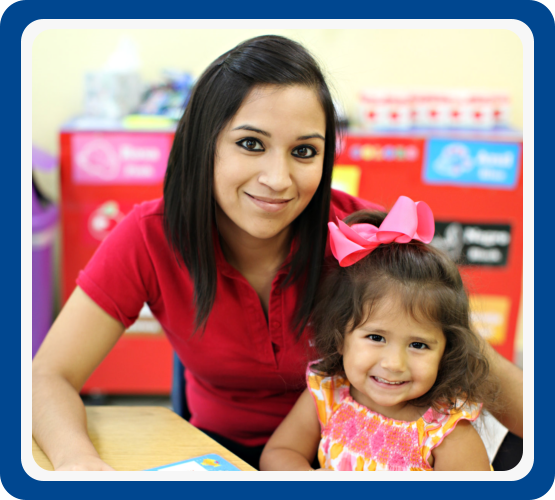 Welcome to Life’s Little Blessings…an environment where your child will receive the best possible care from our knowledgeable, experienced and nurturing teachers. 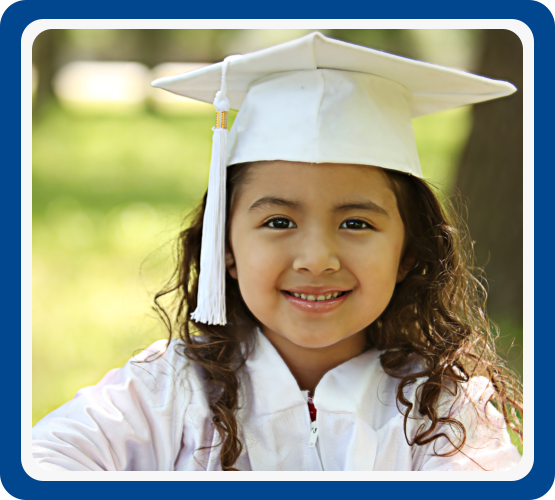 We are proud of our commitment to excellence in education since 1992. We believe that every child can learn, even at a very early age. 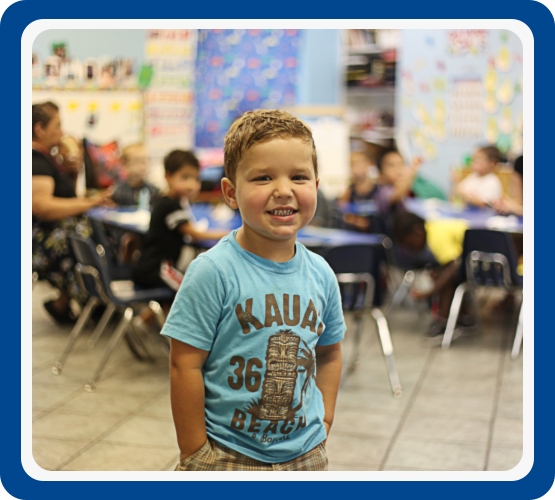 We invite you to come visit our center and each age-specific classroom & play areas. 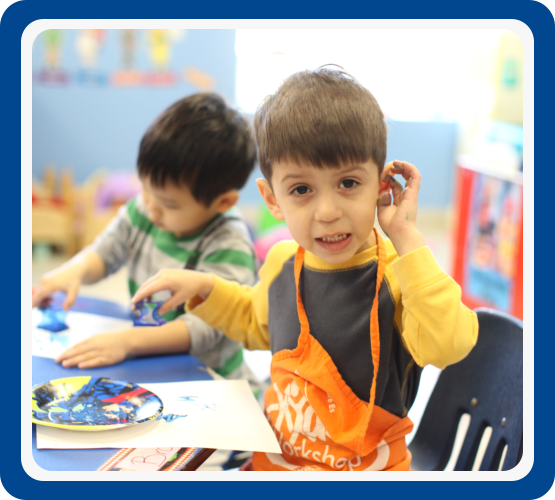 Our goal is to offer your child a safe and nurturing learning environment that encourages flexibility for each child’s unique abilities. 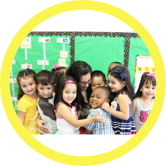 Life’s Little Blessings is a State-Certified Childcare with experienced teachers, strict safety policies, age-appropriate guidance and positive guidance.